Ballet is the foundation to all dance styles as it strengthens the muscles, gives poise and control as well as musicality and expressive movement. We recommend that all students should participate in a ballet class for increased understanding of body control which can also improve ability in modern and tap. At the Principal's discretion, pupils can be entered for Graded examinations from Pre-Primary upwards. Modern dance originated in America and is based on natural movements such as walking, jumping and running, using strength and flexibility to turn these into high kicks, leaps and turns. It is most easily recognisable as the dance style performed in the West End in Musicals. At the Principal's discretion, pupils can be entered for examinations starting at Primary and moving through Grades 1-6 up to professional vocational qualifications at Inter Foundation, Intermediate, Advanced 1 and Advanced 2 levels. These classes introduce the children to a structured class environment. From the age of 2 the children are taught tap and ballet through lessons designed to promote their physical fitness, coordination and early learning skills. 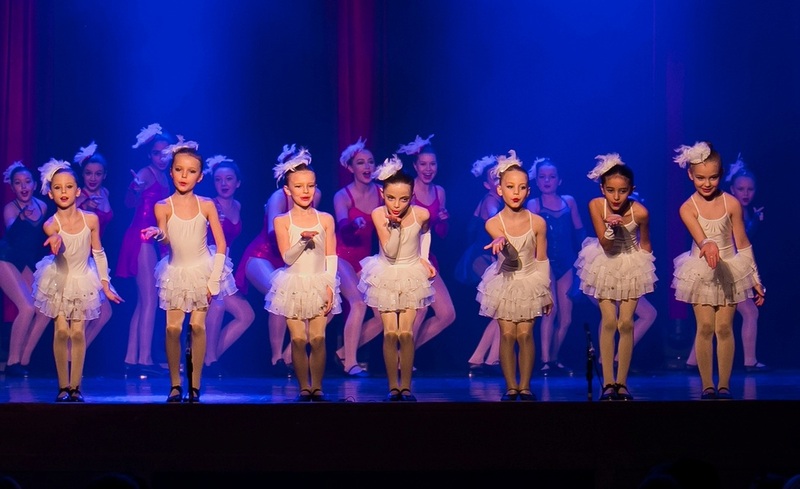 The classes are fun and there is a natural progression to introduce more steps ready for the Pre-Primary graded syllabus in Tap, Modern and Ballet. Fun classes suitable from 16 years of age. The class is of mixed abilities so everyone is more than welcome. They are great classes for keeping fit, it helps with motor skills, concentration, flexibility and memory and above all it is enjoyable. Come along and try it...you might just love it! For a dancer it is very important that they are flexible and strong. These classes will teach the professional curriculum of Acrobatic Dance and will enhance any dance performances. There are 12 levels with 28 skills in each level to develop all areas of acro dance (including flexibility, strength, balancing, limbering and tumbling) to complement all disciplines. 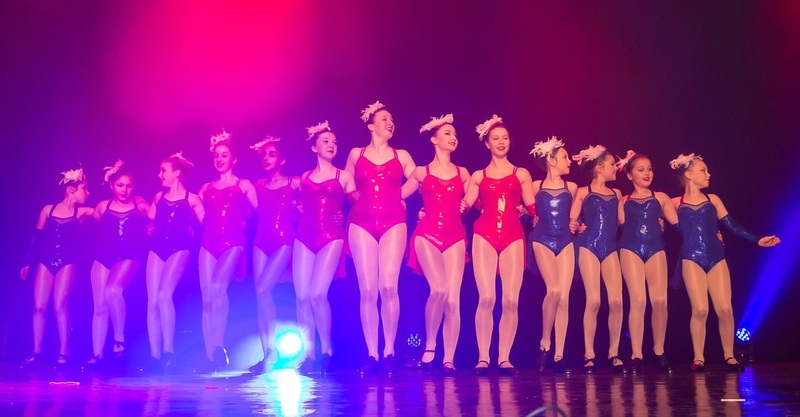 To add to the Modern and Acro repertoire it is also important for a dancer to be good at leaps and turns and so we are pleased to offer this class to enhance the programme we already offer at Dance Education Centre. Commercial dance brings music videos, concerts, TV shows, films, advertisements, and West End productions to life. Dance styles include Ballet, Contemporary, Freestyle, Jazz and Street.